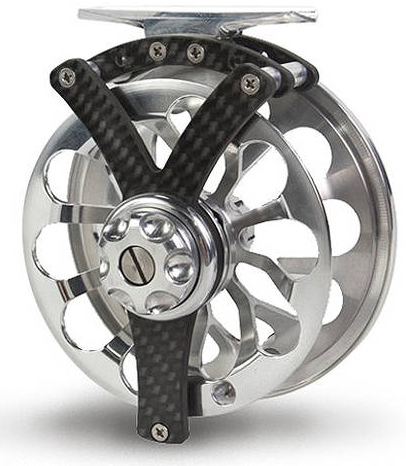 is added a machined and polished aluminum spool with a “V”-shaped large arbor. 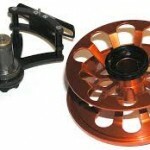 This design helps feed backing and fly line more evenly onto the spool. 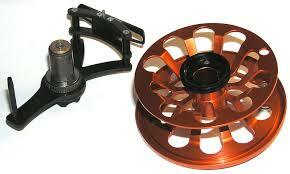 Finish it off with the classic Vosseler drag system, and you have one beautiful, lightweight fly reel.